Typically Sunday dinners consist of family-friendly comforting meals. Me being a food blogger, I reserve those days to test out new recipe ideas I dream up. 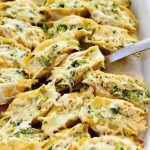 Some are misses (and my poor family has to pretend they like it) or they’re a huge hit, like these Pesto Chicken Stuffed Shells! I love the flavor of pesto and thought up this glorious concoction of pesto, chicken and creamy cheese stuffed inside jumbo pasta shells. The results were incredible! 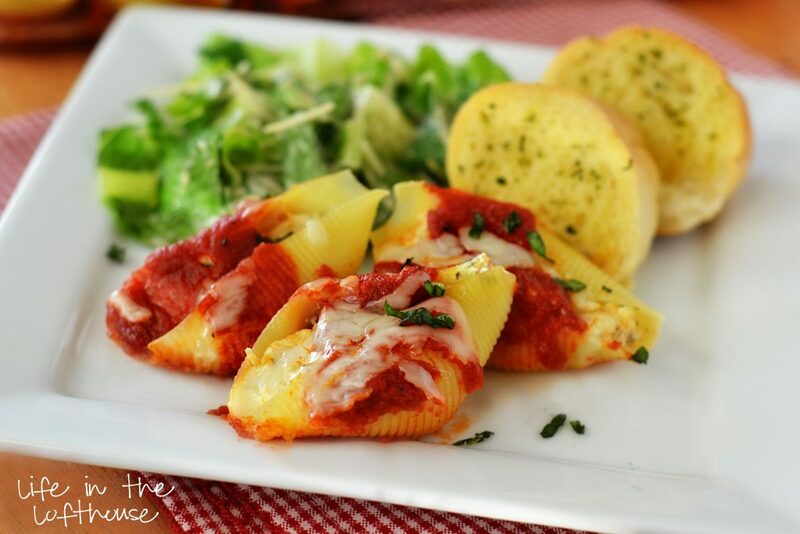 Flavor-packed, cheesy chicken shells drenched in marinara. How could they not be good!? In a large pot of water, boil pasta shells until al dente; according to package directions. Drain the water, then rinse noodles in cold water. Set aside. 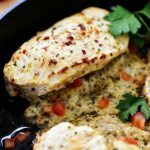 In a medium bowl, combine chicken, ricotta cheese, 1 cup mozzarella cheese and basil pesto. Stir mixture until combined. 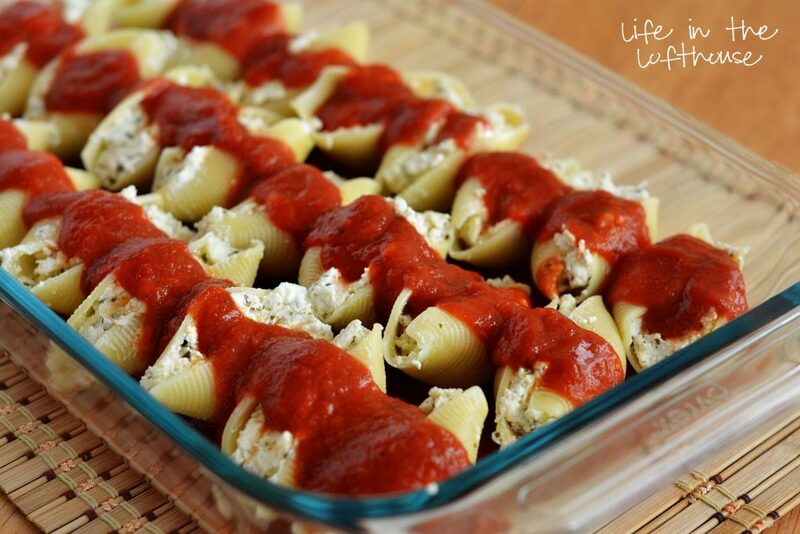 In a 9×13 baking dish, spread about 1 cup of marinara sauce in the bottom. Take one pasta shell and stuff it with 2 Tablespoons of chicken/cheese mixture. Place shell in prepared dish, and then repeat process with remaining shells and chicken/cheese mixture. There should be enough filling to fill at least 24 shells. 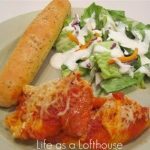 Pour the remaining marinara sauce over the stuffed shells, then sprinkle the remaining cup of mozzarella cheese over the top. Bake, uncovered, for 30 minutes or until cheese is melted and bubbly. Remove from oven and sprinkle with chopped, fresh basil (optional). Let stand 5 minutes before serving. FREEZER INSTRUCTIONS: Prepare stuffed shells right up before baking step. Do not bake. Cover with a double layer of aluminum foil and freeze. Freeze up to 1 month. 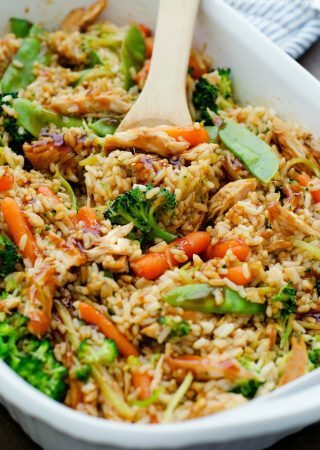 To reheat: Place in the fridge to thaw up to 1 – 2 days. Once thawed, bake in a 350° F oven, covered for 1 hour or until heated through. 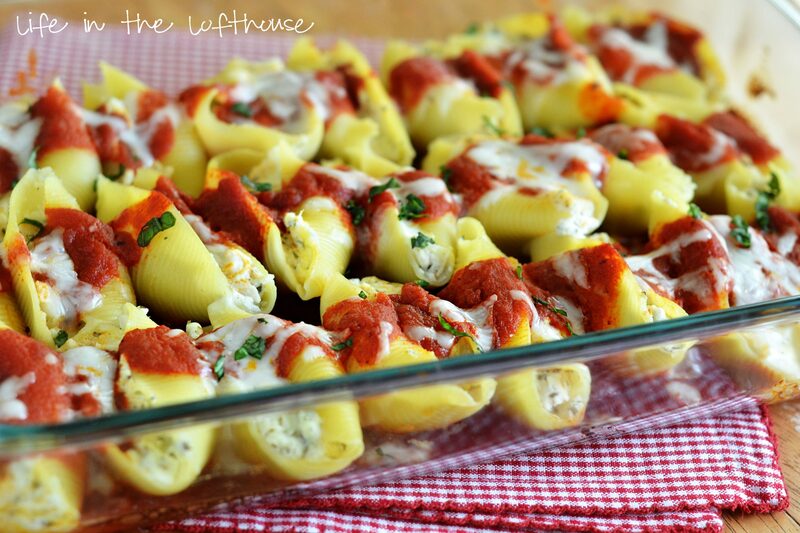 This is one of my favorite ways to have stuffed shells! I add frozen spinach to the cheese mixture to sneak some veggies in. 🙂 We’ll usually make a triple batch of these because they freeze beautifully and they’re so easy! Sherri, I love the idea of adding spinach! I’ll try that next time! 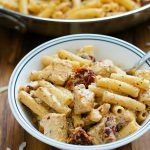 This is going on my list of recipes to try! It’s nice to find something that isn’t just a different version of something I already make. Looks like a good candidate for a freezer meals as well. This is exactly what I like to eat on Wednesday nights. I’m always looking for new ways to use pesto & this is an excellent recipe…….I can just tell! How do you make Basil Pesto? I’ve never done it before. @Holly, I’ve never made it either, but you can buy jars of pesto at grocery stores. They’re usually next to the spaghetti sauce. put in your mini blender and mush mush mush till its a paste. 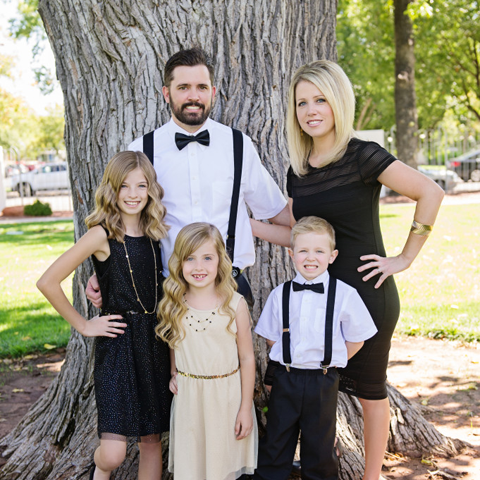 ….. oh and Thanks Holly L for all the quick and easy recipes, as a single dad.. i love your site. Just ate this for lunch, left over from two nights ago. Everyone in the family LOVES this. So easy and tasty.